What are we doing? Where are we going? 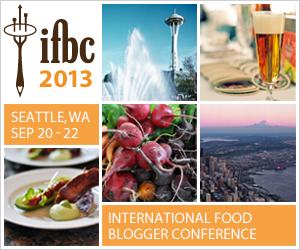 We are excited to say we will be attending the International Food Bloggers Conference 2013! Come too, join us and sign up or if you can’t we’ll be blogging and tweeting about our experiences so you can enjoy it from your kitchen. Caramelize Life is heading to the ifbc! Ever wonder what it would be like to cook through a favorite recipe book? Well, we have joined in the fun and will be having a great time in the kitchen trying out all of Dori’s recipes in her latest book Around My French Table and of course we’ll be writing about our adventures. We had a fabulous time at Blog Her Food 2012. It was well worth our time. 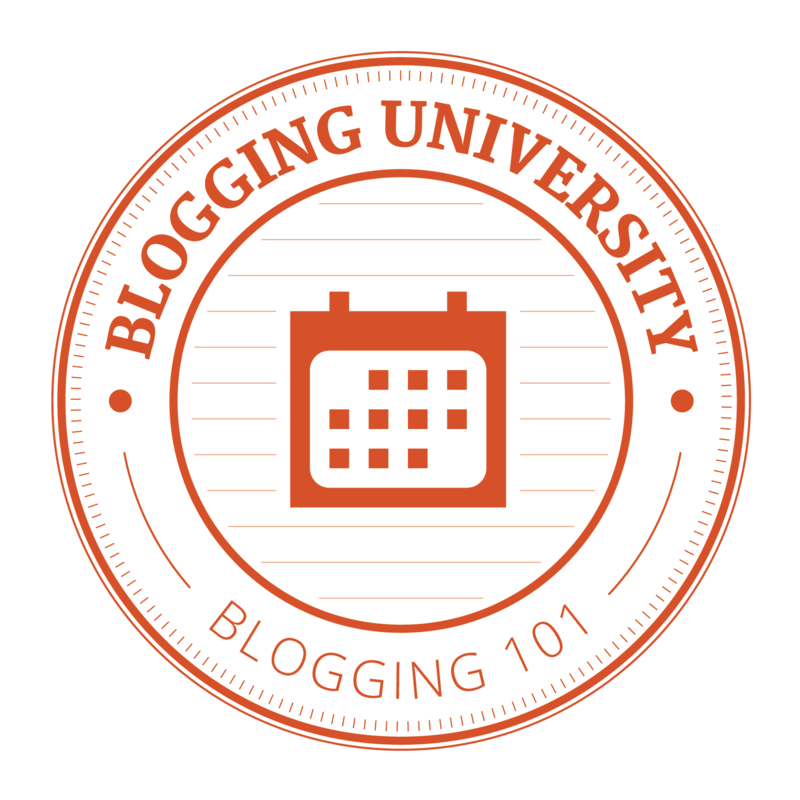 Their line up of guest speakers and conference topics hit the spot for what we wanted to learn.